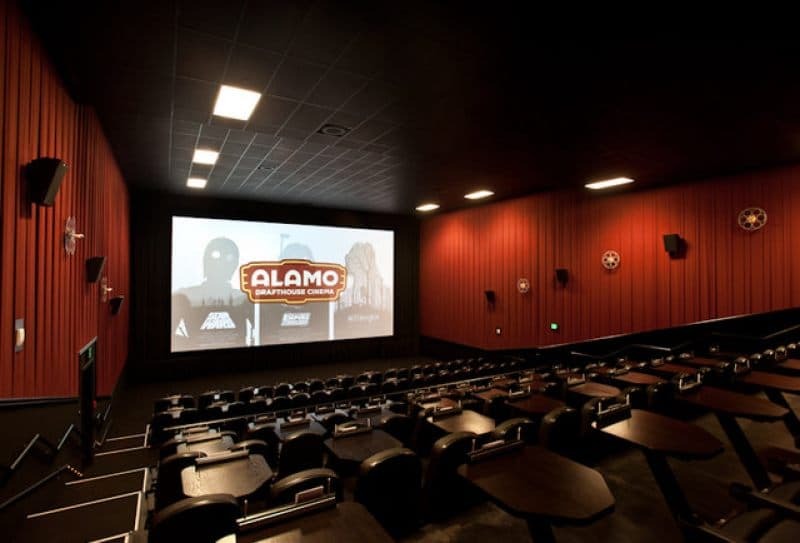 There are many movie theaters in Lubbock, but there’s only one Alamo Drafthouse Cinema. This theater offers a truly unique experience each time you walk through the door. If you consider yourself a movie lover, we recommend you check out this one-of-a-kind theater experience. A movie that’s action-packed or drama-filled can capture a viewer’s attention for only so long, but at Alamo Drafthouse Cinema guests keep coming back again and again. Walking into Alamo Drafthouse you’ll be greeted by giant movie posters adorning the walls of the building. Purchasing a ticket is easy and there are several options to choose from! If you’re going to see a popular movie, make sure to grab your tickets ahead of time on their website or on their app. Want to pick your seat in person? No problem! They have several self-serve kiosks when you first walk in, or if you need assistance at the counter, the concierge will gladly pick your seat for you, and you’re on your way! 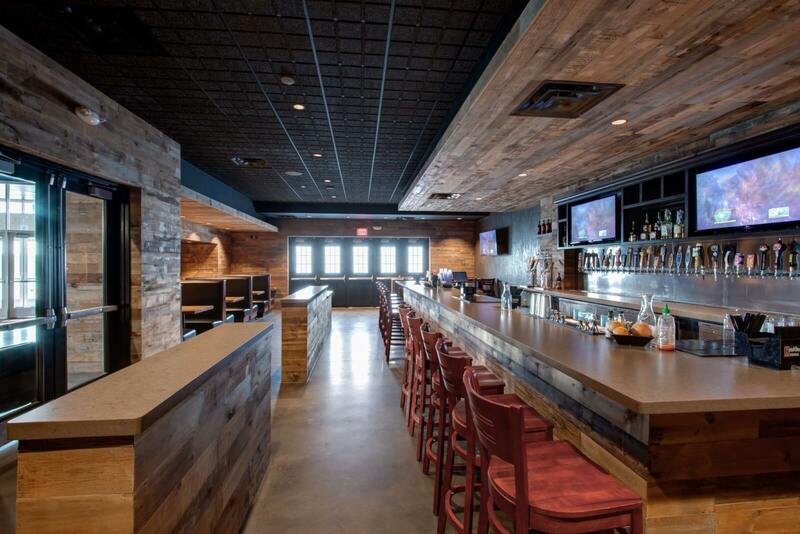 Get comfy in your theater seat while browsing the extensive food and drink menu. With each chair, guests have their own space for dining. Each table comes with paper and pen for the guest to write down their menu selections. After writing your order down, place your paper upright in the clip at the front of the table and a server will come by to get it. The server will bring your food and drinks during the movie, and the check will come at the end of the film. In addition to their traditional popcorn and candy offerings, Alamo provides a variety of satisfying food including sandwiches, salads, pizza, tacos and more. Along with your entree, slurp an Icee or choose one of the drinks available for order. If you’re over 21 and in the mood for a cocktail, beer, adult milkshake or a glass of wine, Alamo has a list of adult sips from which to choose. 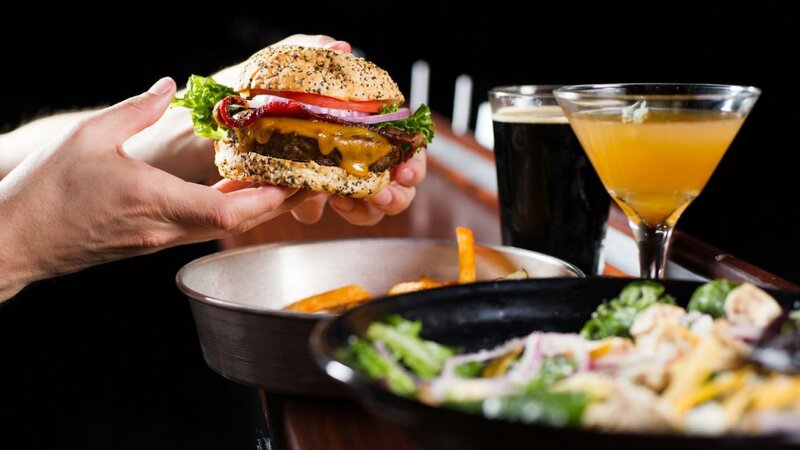 In addition, Alamo Drafthouse has a handcrafted menu to go with select films. Going to see Jurassic World: Fallen Kingdom? Try these menu options before they go extinct – TriceraTots, Pterodactyl Wings and the tasty BratOsaurus. 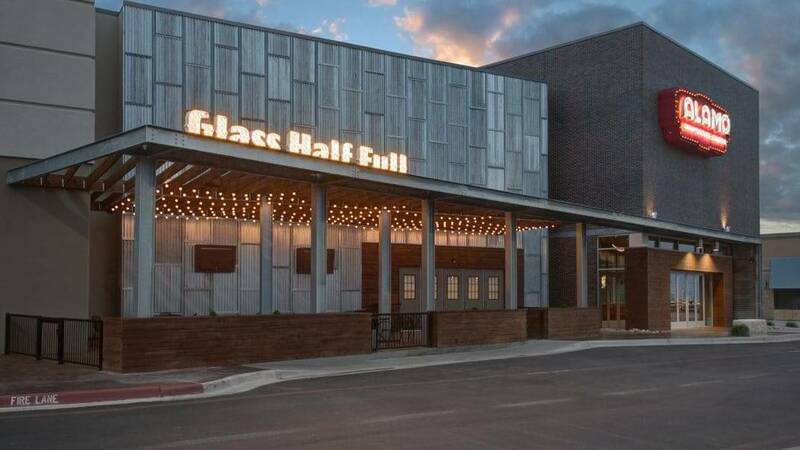 If you have time to kill before your movie, check out The Glass Half Full Taproom for a drink, or enjoy a night of trivia games with your friends. The electric atmosphere is one that’s hard to beat, especially on trivia nights! Lubbockites love to join in on the action as they challenge their knowledge of TV sitcoms and music. In addition to premiering fan favorites such as Incredibles 3 and Jurassic World: Fallen Kingdom, Alamo Drafthouse plays popular hits of past. From Jaws to Mean Girls, guests will enjoy their favorite films Alamo Drafthouse style. During the summer, a kids camp is offered for all ages to come and enjoy a supervised movie for $1, $3 or $5, giving parents a chance to enjoy a movie to themselves or run some errands. Alamo Drafthouse provides the perfect atmosphere for our “strict movie-goers” out there. With the no-talking policy, it’s easy to enjoy your movie without distractions. Imagine watching a new release from the comfort of your own home as a meal of your choice served to you. That’s Alamo Drafthouse.